Prep to pass has been created to help other outside caterers, kitchens and event organisers. 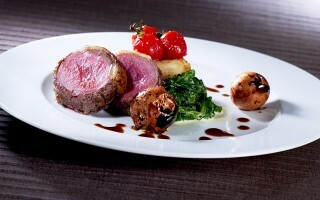 We prepare the food to the client’s specification, deliver it to site and supply chefs to finish off and plate the food. All front of house work is undertaken by you, the client. All equipment is supplied by you in consultation with us. We prepare your own menus or can recommend options should you wish. We can also prepare and deliver food for you to finish off and plate on site. We can provide any type of food in large quantities from casserole to mashed potato. Alternatively we can supply a completed meal ready for you to re-heat. These products would be supplied to you vacuum-packed in 5kg bags. 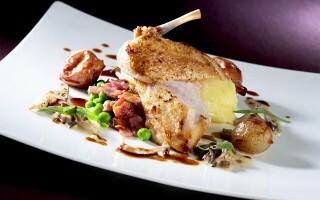 We work from professional kitchens that are 5 star rated in Oxfordshire. Please call us to discuss any requirements that you may have on 01865 400 341. 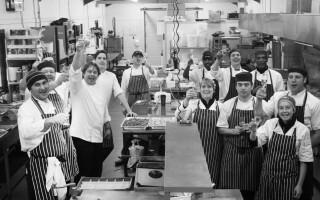 We currently deliver 1200 staff meals into a Michelin star restaurant a week!